Hidy Ho, everyone!! LOL Feeling a little giddy at the moment as the Dallas Cowboys are losing LOL It may not last but I can relish in this moment if I want to, and make hubby’s life miserable! 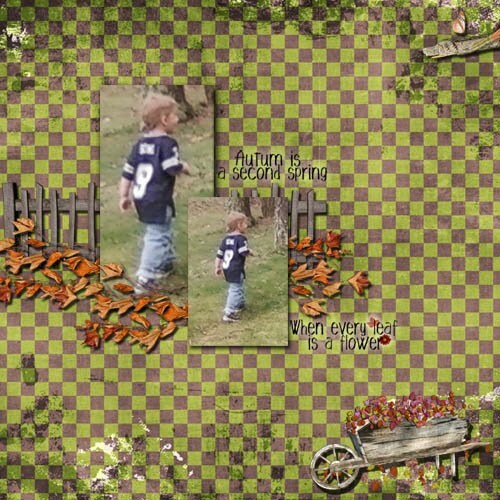 I’ve had a crappy football weekend (first the ‘Eers, then the Eagles *sigh*)…so he should be unhappy as well hahaha! I think things at work are beginning to slow down a bit…we don’t get our new teacher until Oct. 1 but we are getting by and things are coming together slowly but surely 🙂 I’m trying to think about all the goodies I should be sharing…. 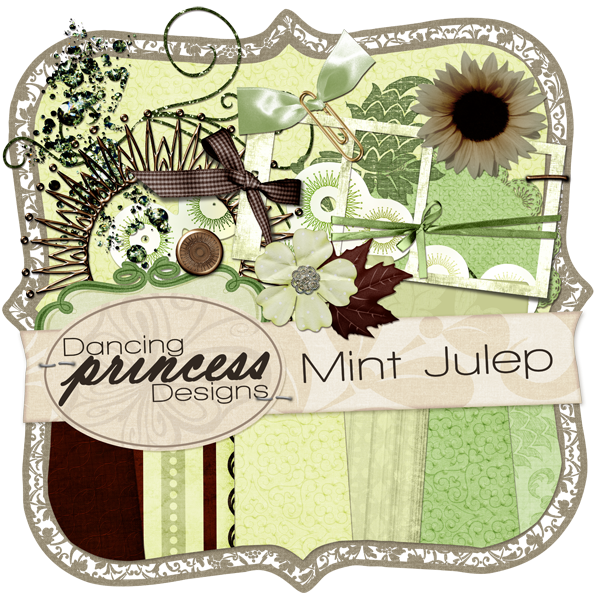 Ohhh Dancing Princess Designs has a great new kit called Mint Julep…love these colors! 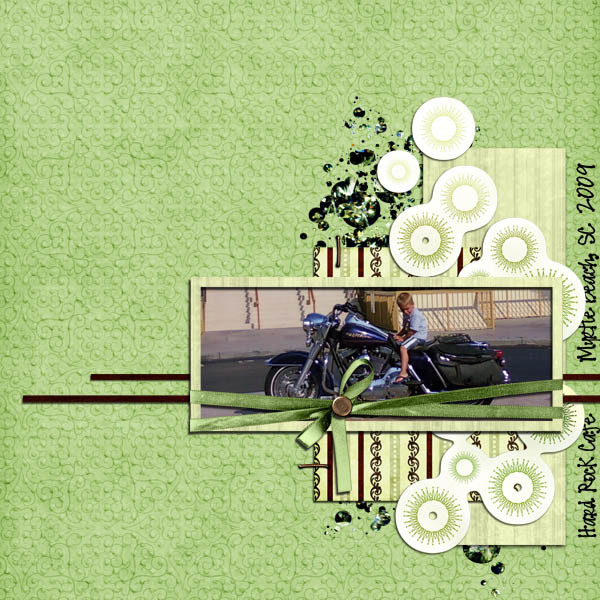 You can grab it up at Go Digital Scrapbooking! 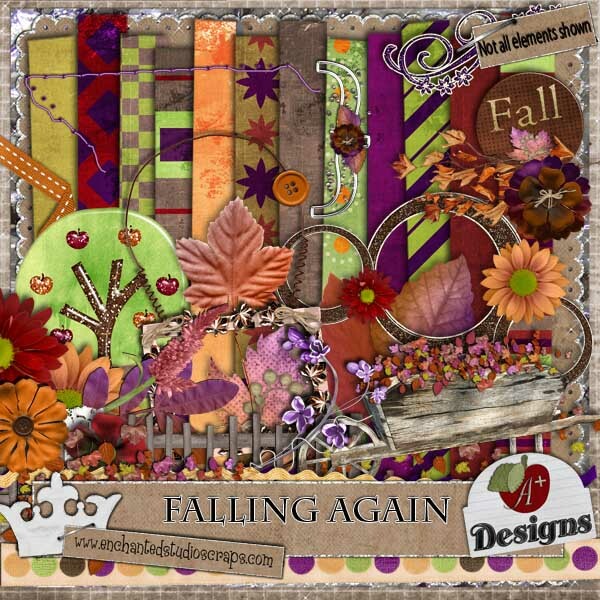 And A+ Designs has a super new kit called Falling Again…this one you can grab at Enchanted Studio Scraps!! Just dropping by to say hello!! Love your layouts girl!! Love your beautiful page, Jan! Thanks! 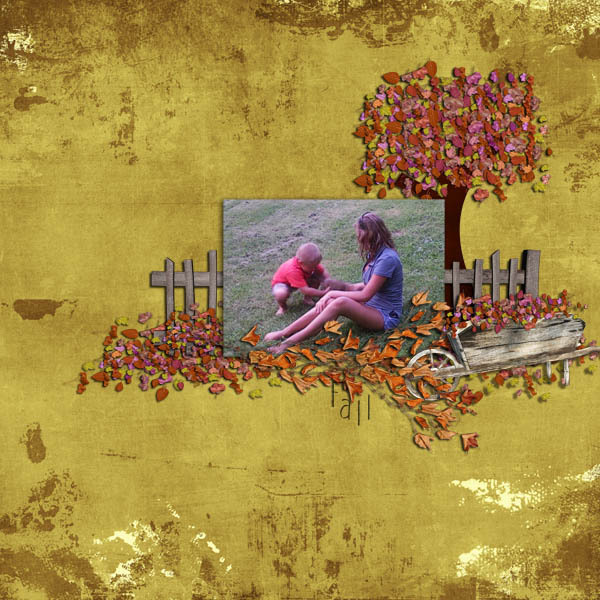 Previous PostPrevious Hey, hey, hey…and a check it out!! Next PostNext Quickie with a freebie! !